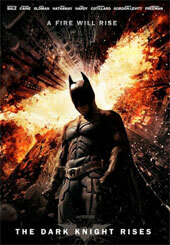 The Dark Knight Rises Movie Review. It may not be in the same league as The Avengers or the first Christopher Reeves Superman movie which were two of the best superheroes ever made but The Dark Knight Rises still has its own positive merits. The Dark Knight rises is a very ambitious film from director Christopher Nolen which is filled with Batman symbolism (courtesy of the comics Knightfall and No Man's Land) and even some social commentary. It is also the third movie by Nolan and takes place 8 years after the previous film (The Dark Knight - 2008) which has seen Batman (Christian Bale) vanish from the streets of Gotham. With a deal brokered between Batman and police officer Jim Gordon (Gary Oldman) who is now the commissioner, Batman agreed to take the rap for Harvey Dent (Aaron Eckhart) aka Two Face in order to pass a new crime legislation to keep the streets of Gotham safe. Meanwhile a broken (both physically and mentally) Bruce Wayne (Christian Bale) comes out retirement in order to don the Batsuit once more. 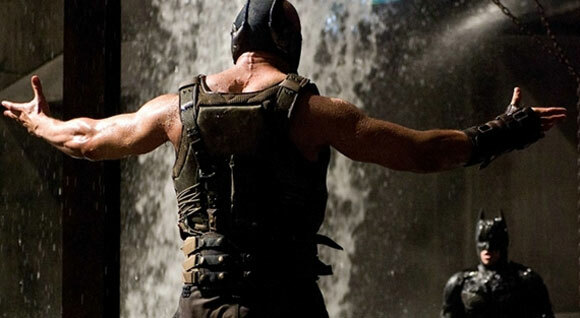 His soul purpose is to take down Bane who is ironically aligned with his old teacher Ra's Al Ghul (Liam Neeson) and the deadly League of Shadows. 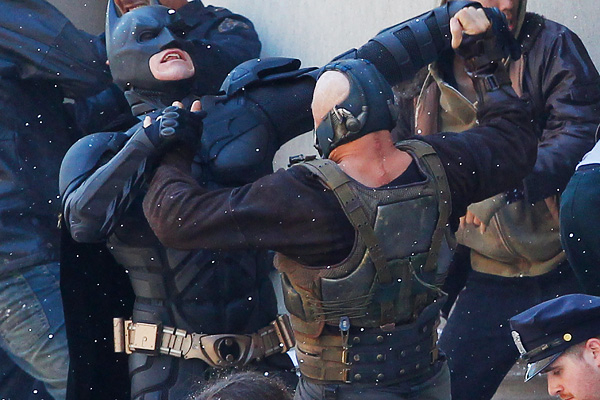 Needless to say, all hell breaks loose on the streets of Gotham. Let the action commence! Ironically for a film about Batman, there is very little of Batman compared to the previous film. Rather, the story is about Bruce Wayne and his journey to become Batman again who makes the ultimate sacrifice for the people of Gotham. Unfortunately the over complicated plot, including some scenes which you must try hard to suspend belief get in the way of the story. Without spoiling the story... there are a little too many "why's". Then you have some casting problems or a lack substance for certain actors. For example, Alfred (Michael Caine) leaves early on in the story as he refuses to watch Bruce risk his life and Anne Hathaway's Catwoman, although perfectly cast is wasted on plot advancement. Fortunately Bale excels as the brooding hero, Tom Hardy's Bane is truly terrifying and Morgan Freeman is perfect as the Q-like (James Bond) Lucius Fox. 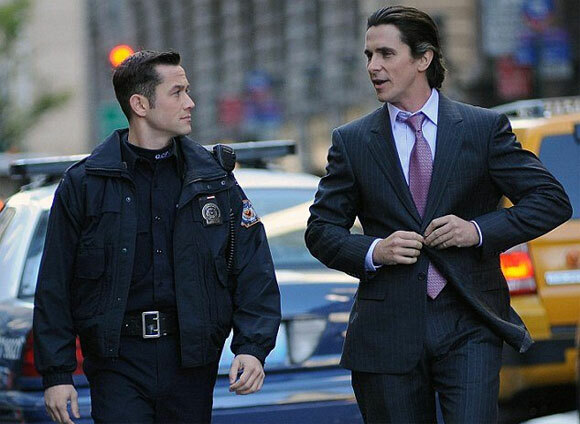 Another highlight is Joseph Gordon-Levitt who plays the "everyman" and serves as an important link for the audience into the world of Batman with a very impressive connection to both Bruce Wayne and Batman. Finally you have the amazing action scenes, especially of the "Bat Wing" flying through the streets of Gotham or when Batman first appears in the film and the entire Gotham PD are chasing him through the streets. Very cool. My favourite scene was seeing our caped crusader fighting side by side with Gotham's finest which is quite a powerful scene. It's also great how Nolan and linked the third film to the original, Batman Begins. This means if you watch the original film again, it will enhance the story of the final chapter of Batman. Batman on IMAX. Okay... some of the scenes on IMAX were spectacular and bigger is definitely better. Thankfully Nolan didn't try to capitalise on the 3D phenomenon but rather focused on IMAX to deliver his story. Unfortunately the whole movie was not filmed in IMAX and the transition from normal film to IMAX was at times noticeable and a tad distracting. However the IMAX sound system blows normal cinemas out of the water and added to this spectacular. 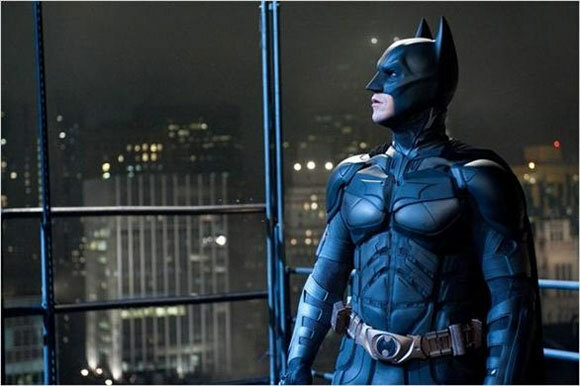 It may not be in the same league as The Avengers or the first Christopher Reeves Superman movie which were two of the best superheroes ever made but The Dark Knight Rises still has its own positive merits. 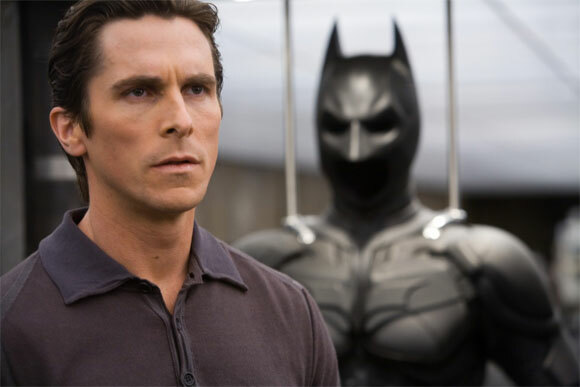 Bale makes the perfect Bruce Wayne/Batman and the entire story is littered with some very cool comic book Easter eggs. We just needed more Batman! Nonetheless, get drawn into the hype and enjoy the last ever Christopher Nolan Batman film before Warner Bros reboots the franchise with a hip new Batman.